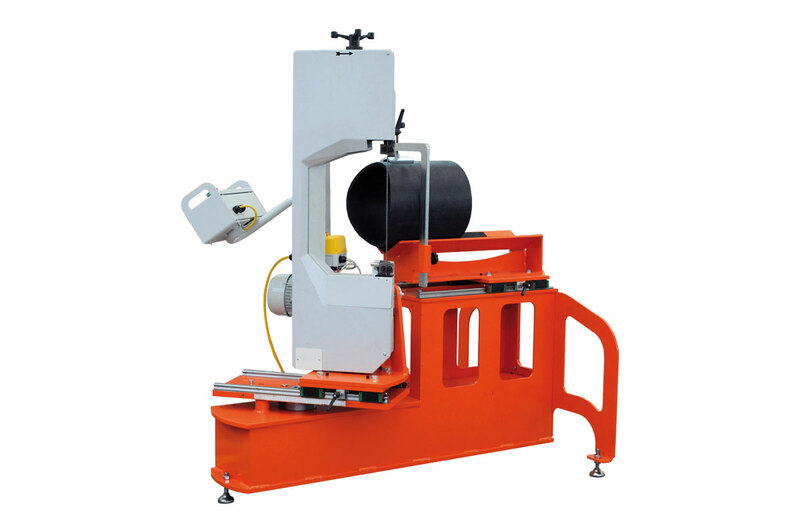 RADIUS 40 - 315 is designed to perform saddle cuts on plastic pipes made of HDPE, PP, PV. 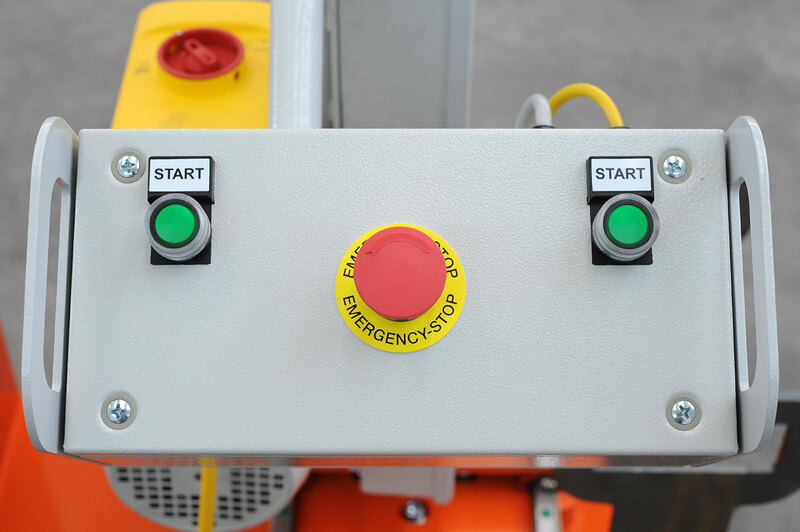 panel and its handles are located behind the machine away from the cutting area. contain other substances (polymers, metals, alloys, etc. ).